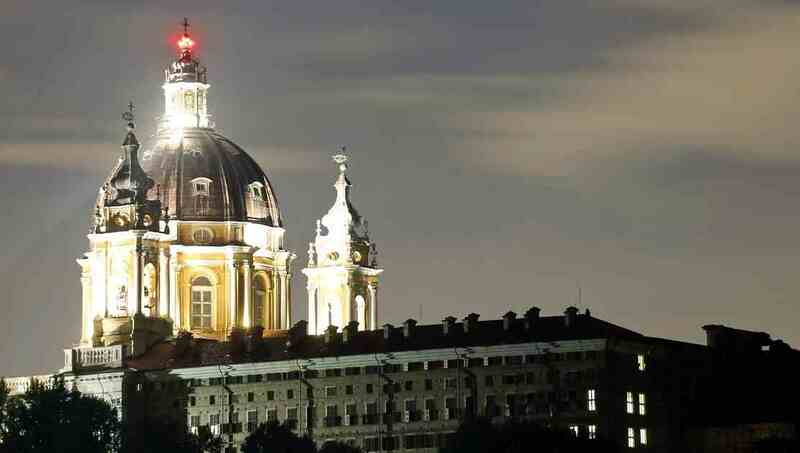 Turin, Italy, a stately city that has maintained all its noble elegance, feels like the Paris or Vienna of Italy. Packed with history, art nouveau architecture, and beautiful gardens, the city offers a surprise at each turn. 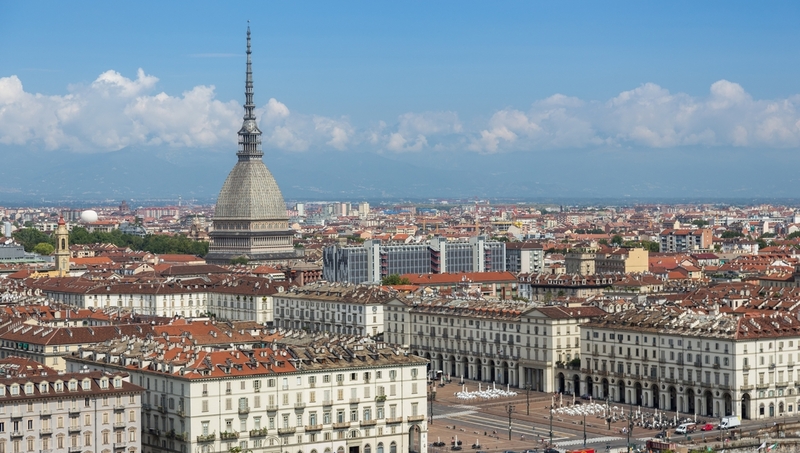 Originally built as a synagogue, the Mole Antonelliana is the symbol of Turin, an architectural wonder. Take the elevator to the top for a mind-blowing view of the city. Today the Mole Antonelliana houses the National Museum of Cinema, an essential visit for film and history buffs alike. 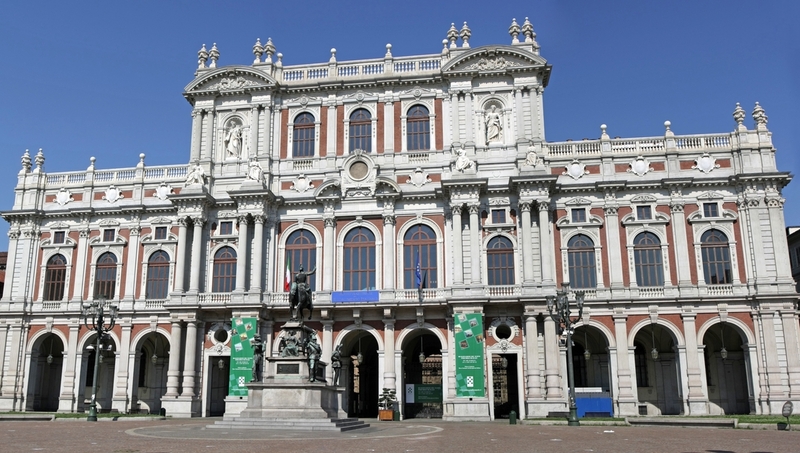 Another must see of Turin is the Egyptian Museum. 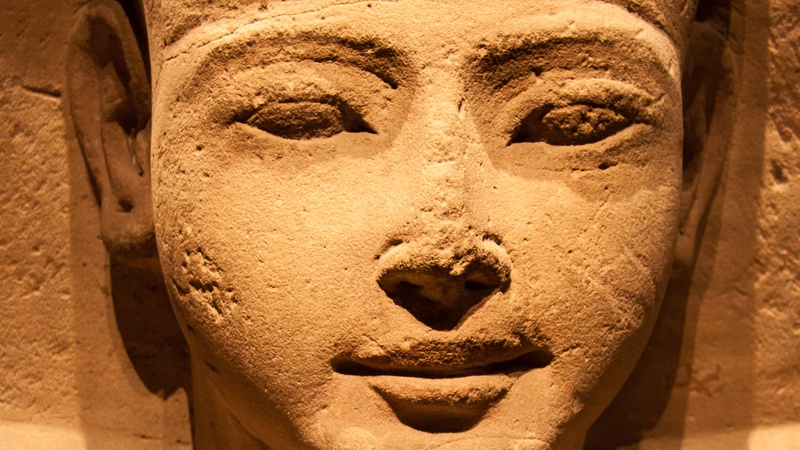 It’s one of the largest and most famous collections of Egyptian artifacts in the world. The incredible statues, furniture, paintings, stuffed animals and armor goes on and on in this non-stop series of regal rooms. The Civic Museum of Ancient Art houses an amazingly varied collection in a palace of a building. This beautifully restored church sits on the main square of Turin. Do not be fooled by its unassuming entrance; the interior is ornate and exquisite. This incredible cathedral’s claim to fame is that it is the home of the Shroud of Turin, a controversial relic believed to be the real holy shroud worn by Christ. Tucked away on a narrow street is this small but wonderful collection of Middle Eastern and Asian art and artifacts. Understanding Italian history is understanding the Italian unification, or, Risorgimento. This museum concisely outlines the period’s ups and downs. Check the schedule to see what’s playing at this excellent modern era opera house. The surrounding areas are charming. Check out Venaria, Racconigi or Stupinigi, or head to Asti for a slow food restaurant. All cities are great for wine tasting. Italy’s weather can be quite unpredictable in the north, so bring a light sweater and a pair of comfortable shoes. It's best to visit in springtime, when the weather is warm enough to enjoy walking outdoors, and not too hot to make it uncomfortable, nor too crowded. 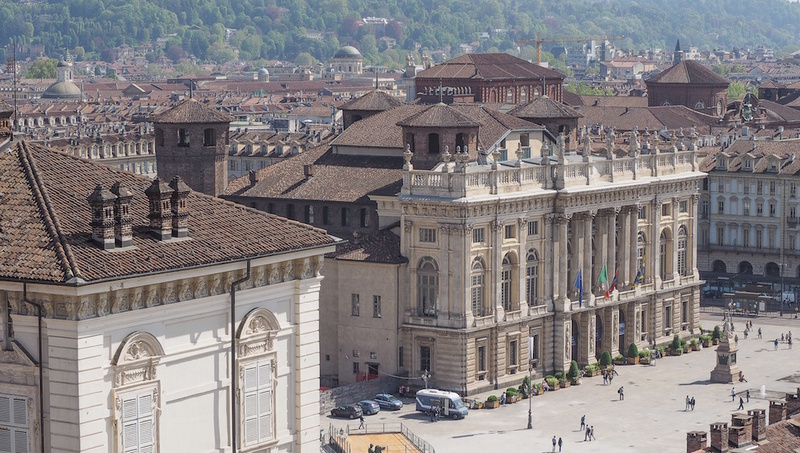 Want to discover all there is to do in Turin? Click here for a full list. A wonderful experience, a lot of thanks to Donatella. Donatella is a very competent guide, and a very nice and friendly person. The tour of the Turin underground with her guidance is highly recommended. Really recommend this tour. The rooms are stunning as is the art gallery. Our guide was brilliant in bringing the history alive. A really fascinating and misterious tour of Turin underground!! 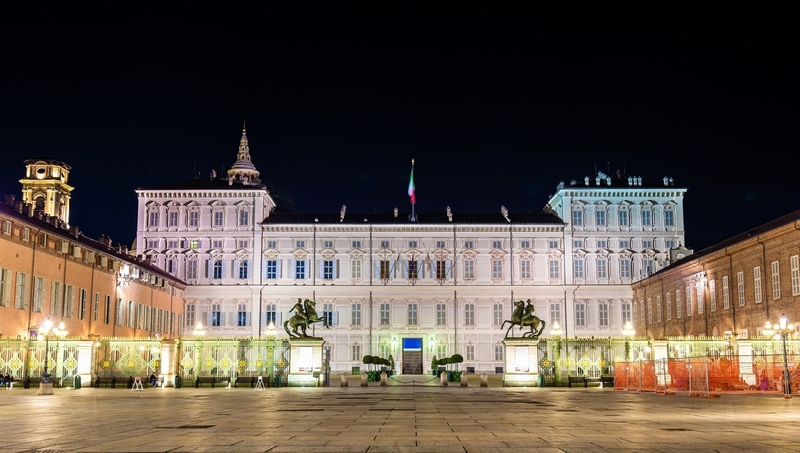 I chose to do this tour as present for my girlfriend and It's been a really great and interesting experience, where we've had the opportunity to go down till 15 metres from the ground and discover stories, secrets and facts about Turin and its history which I wasn't aware of at all previously. Great tour. Heard many interesting stories and facts. Very informative sheppered by a knowledgeable guide! Very educational for somebody who has very little knowledge about the Egyptian history and civilization.